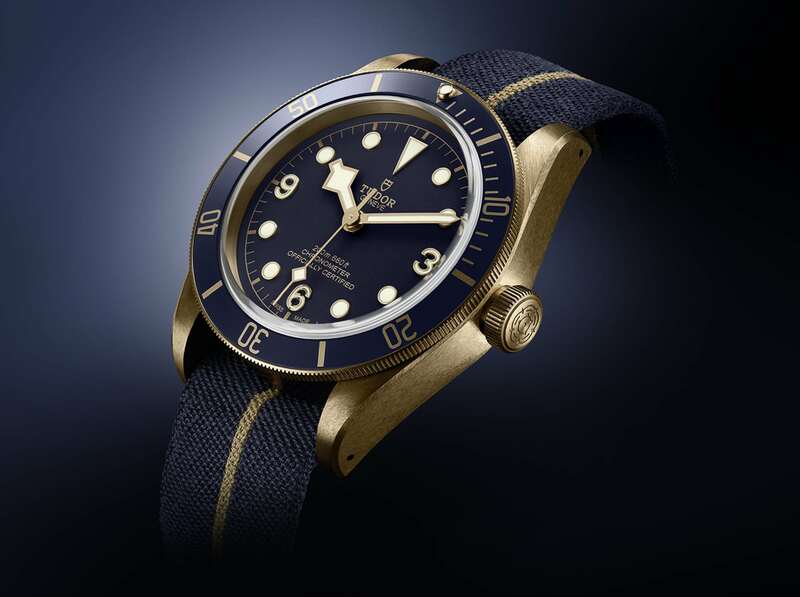 The Heritage Black Bay has come to become Tudor’s most popular modern timepiece. 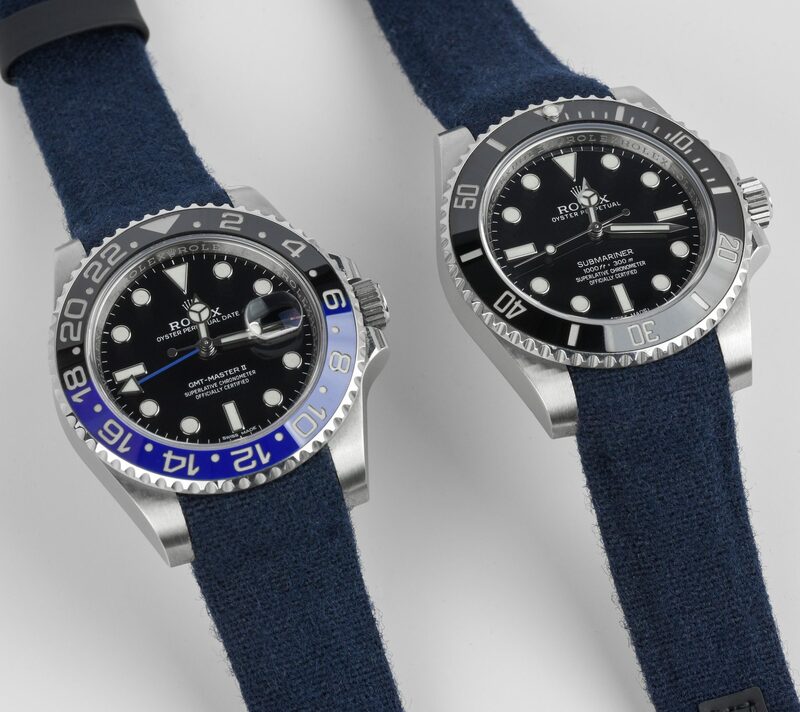 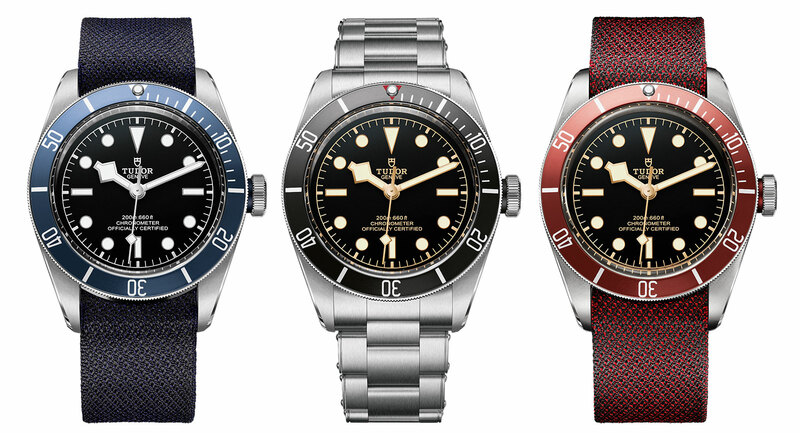 As a result, Tudor has continued to build on the success of the Black bay range by introducing new variants. 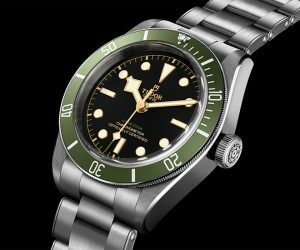 Since Tudor released the Heritage Black Bay model back in 2012, many versions have been introduced. 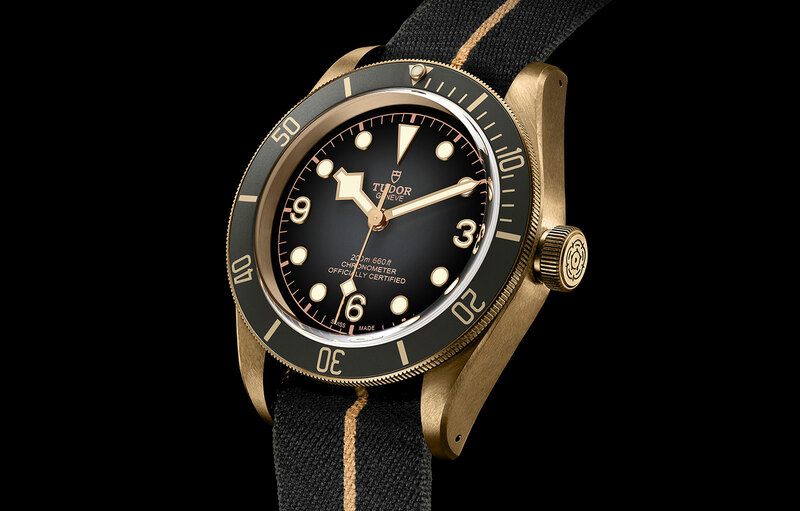 One such model is the Tudor Black Bay Bronze Bucherer edition, which is the model we’re going to focus on in this article. 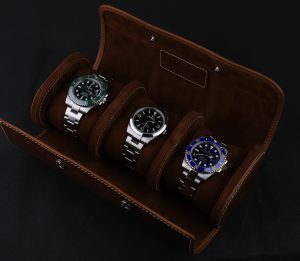 Tudor is a watch brand that splits opinions. 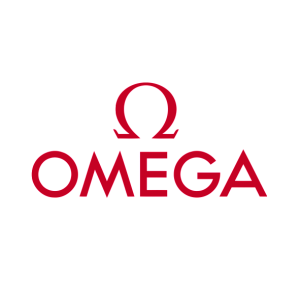 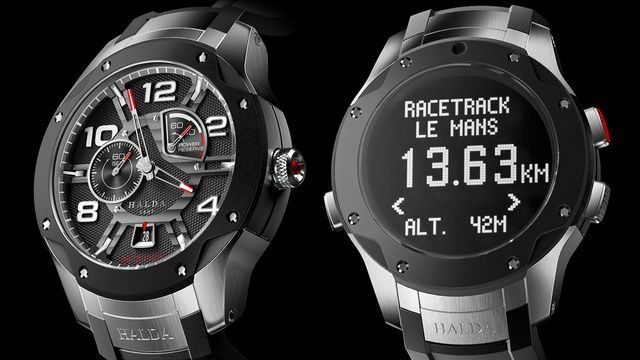 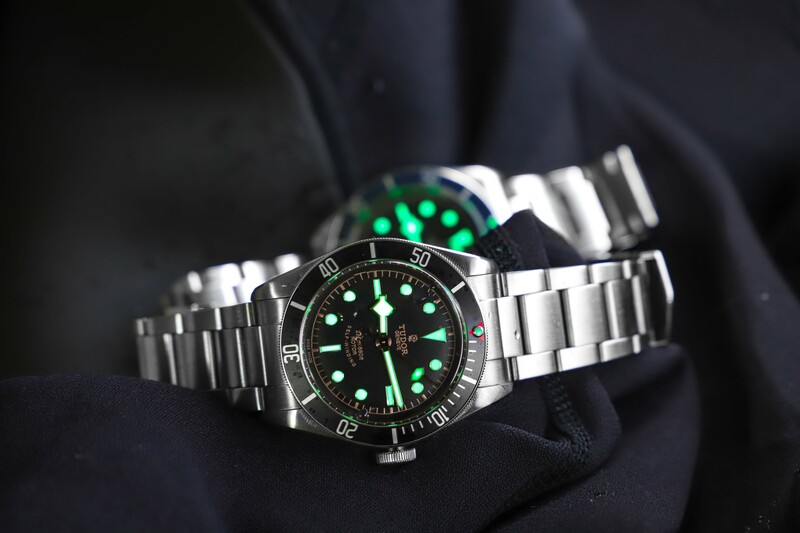 But at the same time, it is also a watch brand which a lot of people have changed perception on over time. 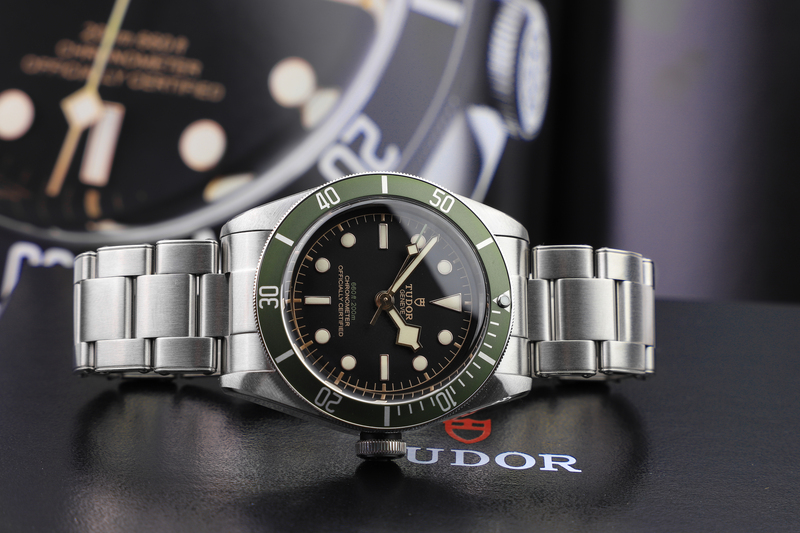 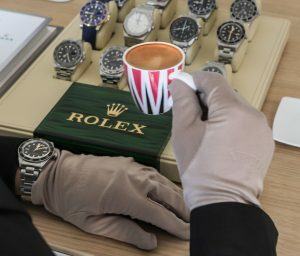 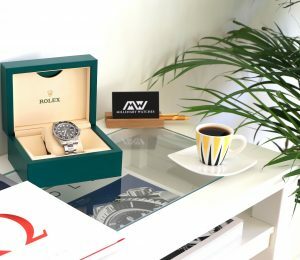 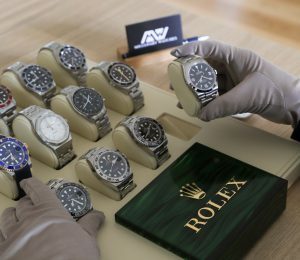 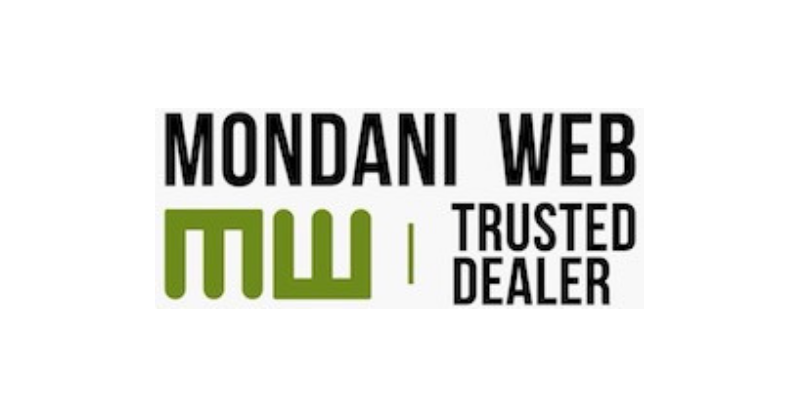 As you may know, Tudor is a sister company of Rolex, and originally, many people referred to Tudor as ”A poor man’s Rolex” simply because of the fact that they were made with Rolex parts, and equipped with non-in-house off-the-shelf movements which allowed the watches to become cheaper. 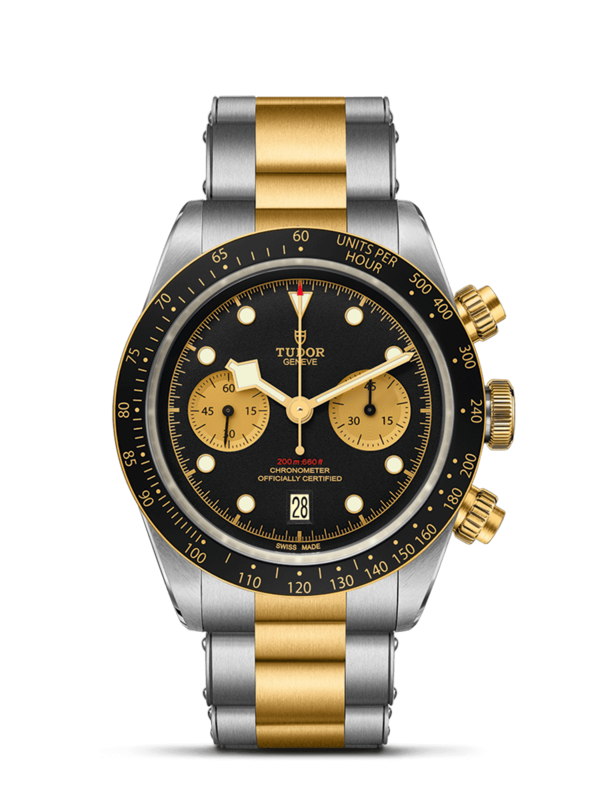 In recent years, the interest in the Tudor brand has exploded as a result of the brand’s relaunch in 2009 when it introduced new product lines. 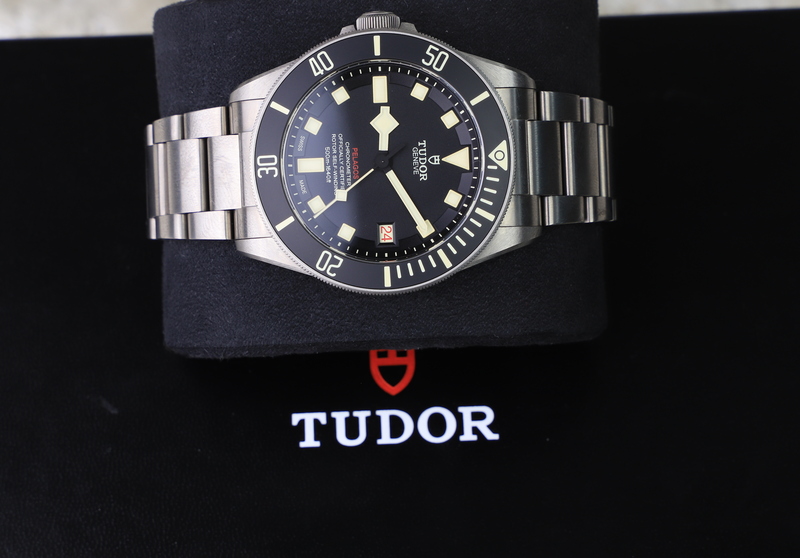 In, 2012 Tudor released its Pelagos model. 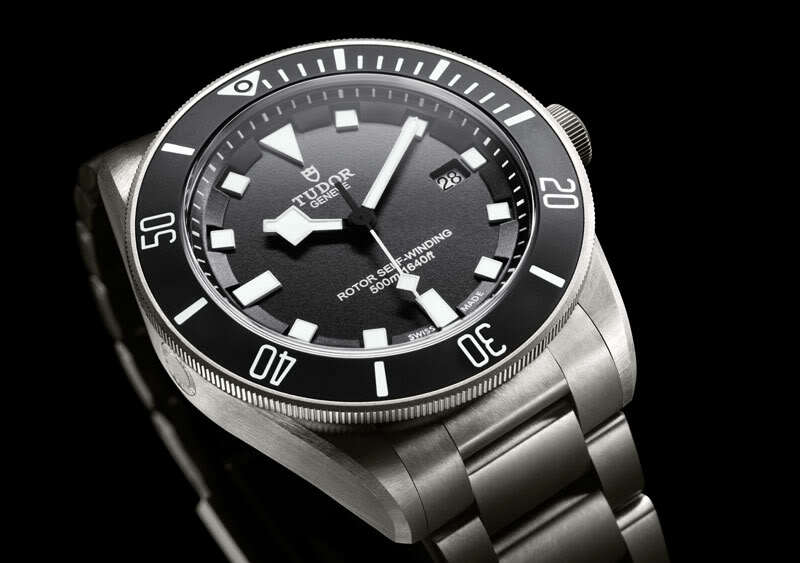 Since then, the Pelagos model has undergone several changes. 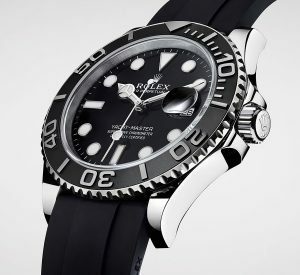 Initially, the Pelagos was only available in black and with an ETA movement. 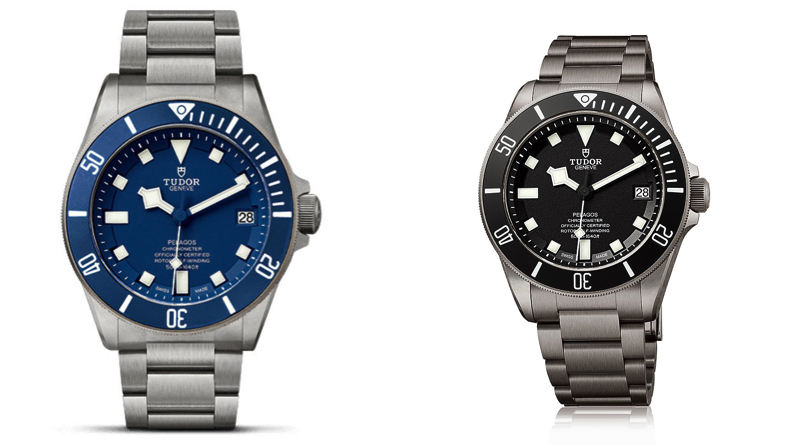 But some time after its launch, Tudor introduced an in-house version of the model, as well as added a blue dial version to the Pelagos lineup.